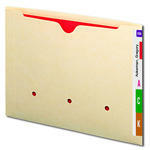 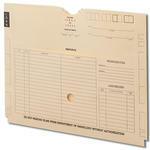 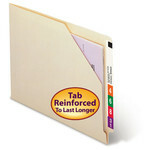 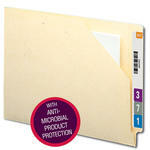 Versatile Smead end tab jackets are closed on the bottom and side to keep documents safely inside. 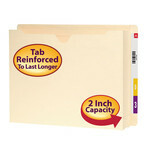 Perfect for storing charts, x-rays and photos. 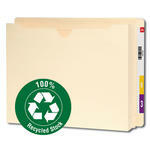 Available in a variety of materials including heavyweight paper and 100% recycled stock.